A nutritious milk supplement, essential for promoting optimum health in most young animals and livestock, including puppies, kittens, piglets, lambs, fouls and calves. The replacer contains high levels of skimmed milk powder for feeding to milk deficient animals in need of nourishment. 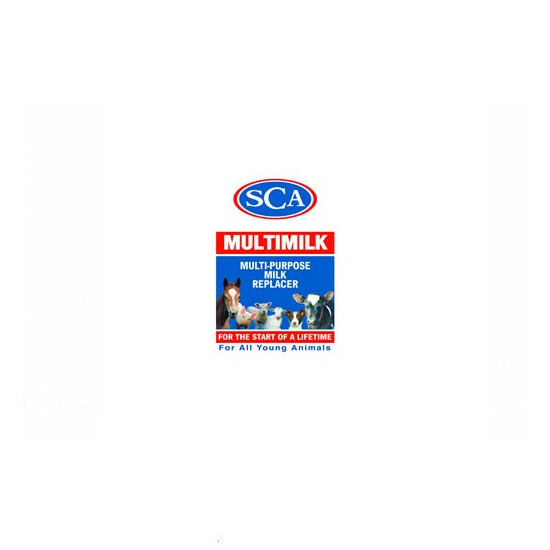 There are currently no questions for SCA Multimilk - be the first to ask one!